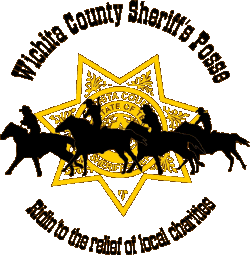 The Wichita County Sheriff’s Posse would like to invite you to a benefit lunch. The event will be held on Thursday March 30 on the front lawn at Wichita County Court House located at 900 7th Street. The event will run from 11:00 am to 2:00 pm. 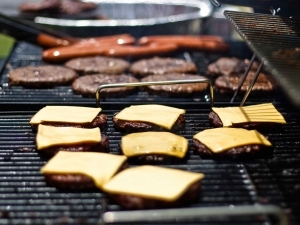 There will be hamburgers, hot dogs, chips and drinks available. This event is to help out one of our own public servants. John Little is an investigator with the Wichita County District Attorney’s Office and is currently battling cancer and is in great need of financial assistance. Please help us help one of our own. If you would like to donate to this event please contact Deputy Melvin Joyner at 940-716-8676 or Deputy Brien Conner at 940-716-8678. Again, join us on Thursday, March 30 from 11:00 am to 2:00 pm on the front lawn at the Wichita County Courthouse for some great food and fellowship.